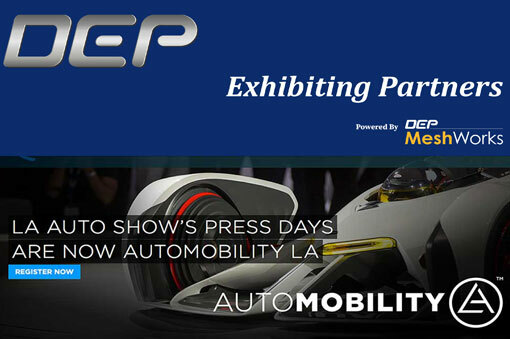 Located in the largest car-buying market in the United States, AutoMobility LA brings together the new mobility ecosystem through a four day press and trade event for automakers, tech companies, designers, developers, startups, investors, dealers, government officials and analysts. We welcome you to Los Angeles each year to unveil the future of transportation in front of diverse media coverage from around the world. Visit DEP booth 105 on Nov 26th @Los Angeles, CA.